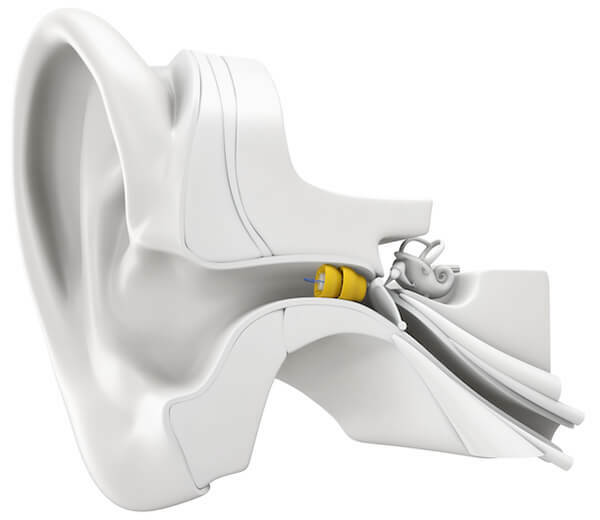 The Vestibular System – Sensory information about motion, equilibrium, and spatial orientation is provided by the vestibular apparatus, which in each ear includes the utricle, saccule, and three semicircular canals. 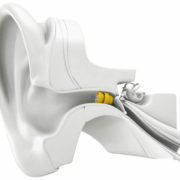 The American Hearing Research Foundation (see link below) reportsThe word “vestibular” refers to the inner-ear balance system. To achieve good physical balance we rely on our brain, eyes, inner-ear, and muscular-skeletal system to work in harmony. 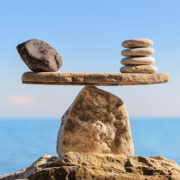 Balance is commonly taken for granted until it is impaired. A person can become disoriented if the sensory input received from his or her eyes, muscles and joints, or vestibular organs conflicts with one another. It has been estimated that 40% of the population, at some point in their lifetime, will experience some form of balance or vestibular disorder. Dizziness affects our quality of life and sense of independence, and it doubles the risk of falling. 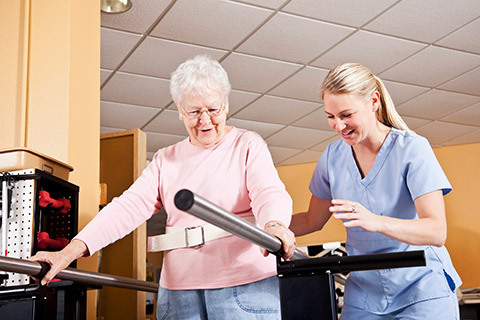 Falls are the number one cause of trauma, hospital admissions, and fractures in older adults, with more than 1.6 million reporting to hospital emergency departments each year (National Institute on Aging, 2013). Research shows It is not uncommon for patients with dizziness to see up to four physicians and to have visited the hospital emergency department at least once for their symptoms. Some patients’ histories go back many years without a clear diagnosis. American Speech-Language-Hearing Association (ASHA) sites in their article “Diagnosis and Management of Balance/Vestibular Disorder: A Team-Based Approach” (see link below) “The most effective way to manage dizziness in patients is with a multidisciplinary team or an IPE/IPP-based approach. According to the WHO the use of a wrap around approach through multidisciplinary team members shows to be critical to achieving the three goals of (a) improve the patient’s experience (quality and satisfaction), (b) improve health, and (c) reduce the per capita cost of health care. The most effective way to manage dizziness in patients is with a multidisciplinary team or an IPE/IPP-based approach. Balance/vestibular disorders can be complex and difficult to diagnose, as they can have multiple causes that often cannot be isolated to a single source. Because of the brain’s adaptive responses, the resulting impairments from a specific cause can vary considerably from one patient to the next. 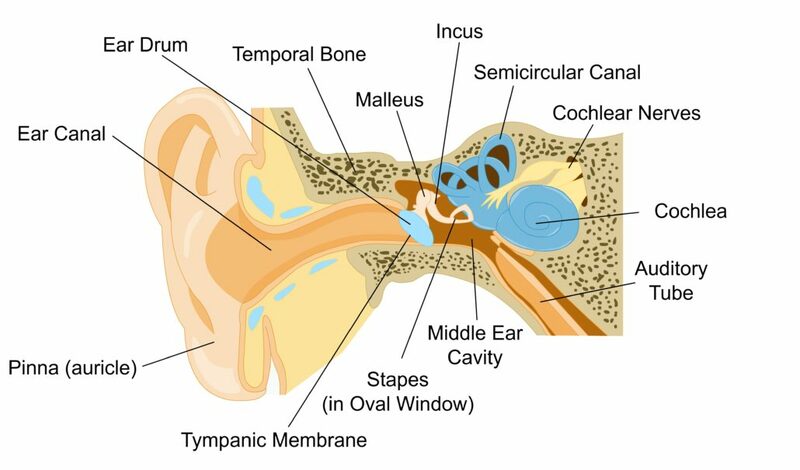 In addition, these multiple causes may arise from different sensory systems. These multisystem problems may require expertise from more than one medical specialist for appropriate management. Having a working relationship with a group of providers is most effective in the care of this population. However, it is not necessary for IPE/IPP team members to be part of the same group or site. Often, the patient who is experiencing dizziness will initially seek consultation with various health professionals, including those in primary care, otolaryngology, neurology, or emergency medicine. Point of entry may lead to consultation with additional health care team members specializing in cardiology, audiology, and physical therapy.